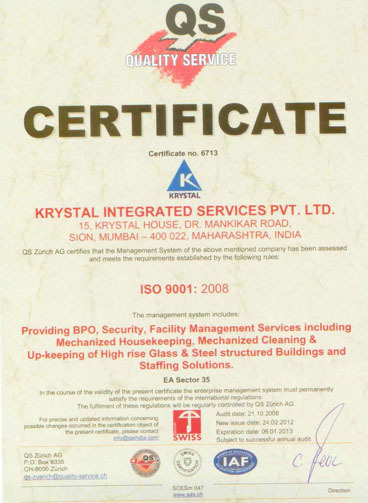 Our quality stands as the hallmark for the industry standards. 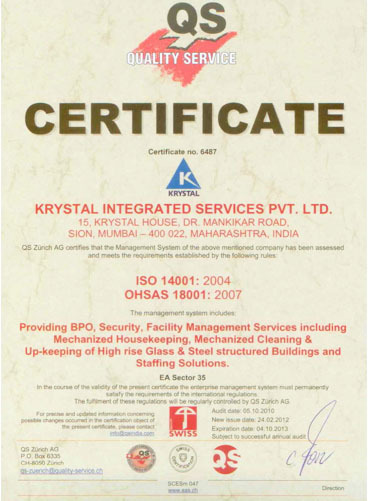 Our processes have now become a benchmark in all of our engagements and assignments, moreover, we have ensured that our. 30-40% lower total cost of ownership.